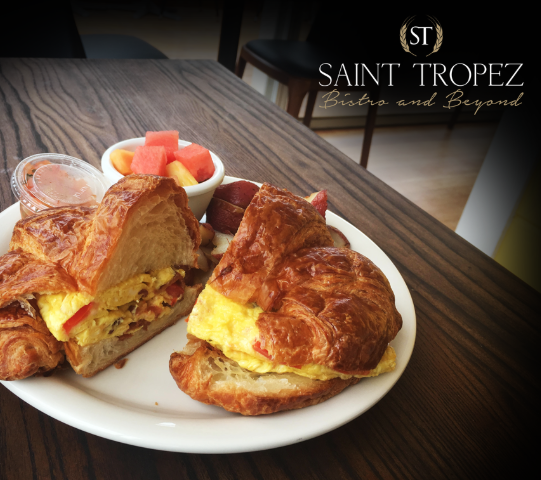 Saint Tropez blends the sophistication of Europe with a relaxed California attitude and offers a charming, friendly & cozy atmosphere. 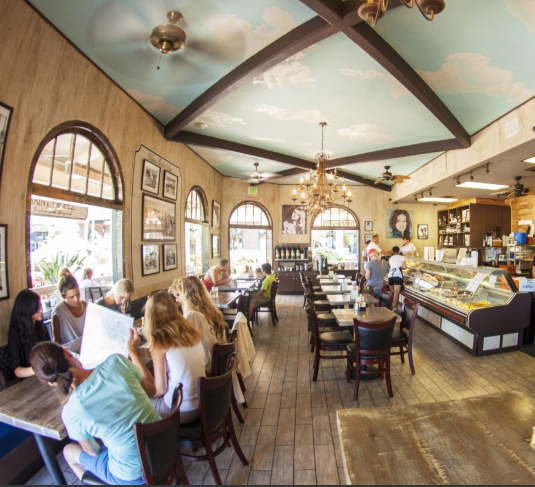 We offer breakfast, lunch, happy hour, cocktails, catering, dinner, pastries and desserts baked every day in our Gourmet Artisan Bakery. 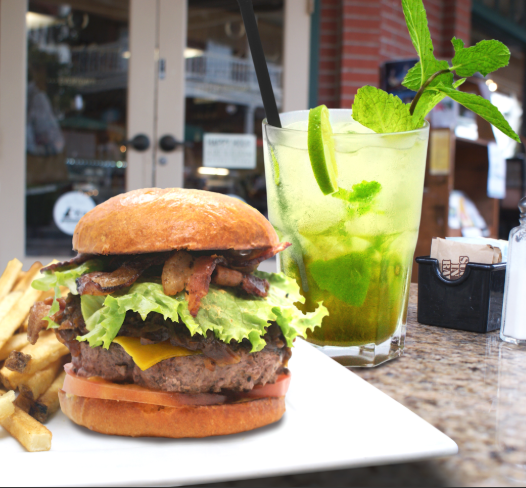 Come and enjoy our tasty food at our restaurant and pet friendly patio! We open all year from 7am to 9pm.